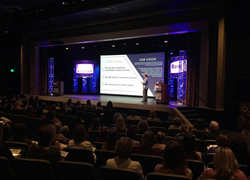 BankTEL Systems, a leading provider of financial accounting solutions, recently hosted customers, banking executives and technology leaders at its annual user education conference at The Guesthouse Hotel at Graceland in Memphis, Tennessee. Over 200 financial institutions from 35 states participated. "We enjoy working with the market leader. BankTEL helps our institution stay ahead of A/P fraud and ensure our operation is efficient," said David Weems, Senior Vice President at the $7.6 billion First Financial Bank, N.A. in Abilene, Texas. "We enjoy working with the market leader. BankTEL helps our institution stay ahead of A/P fraud and ensure our operation is efficient," said David Weems, Senior Vice President at the $7.6 billion First Financial Bank, N.A. in Abilene, Texas. "The annual BankTEL conference is an extremely valuable time for us to network with other financial institutions and learn best practices from others." This year's conference highlighted ways that BankTEL's technology can help institutions innovate and stay ahead of the compliance curve. Attendees also received a unique view into real-time cybercrime, with presentations about the dark web, fraud and new methods criminals are using to target accounting groups. At one of the general sessions, an agent from the United States Secret Service talked about the steps law enforcement is taking to ensure that cybercriminals are caught and prosecuted. 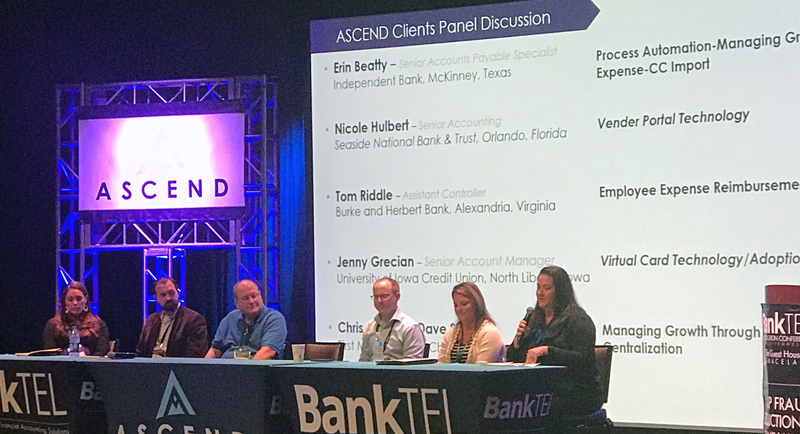 "At its core, our user conference is an opportunity for our clients to come together and learn from each other," said Boyce Adams, Jr., BankTEL's president and chief executive officer. "Our goal is to put together topics and content that is directly applicable to our clients. There are a lot of disruptions and challenges in this business these days, but for our clients, finding a true partner that will support their growth is key." BankTEL helps financial institutions manage expenses with easy-to-use software solutions that maintain transparency, accountability, and regulatory compliance. We are the only international software company that focuses solely on accounting solutions for financial institutions. We have 20% of the U.S. market share and a 27-year history of serving clients of all sizes.